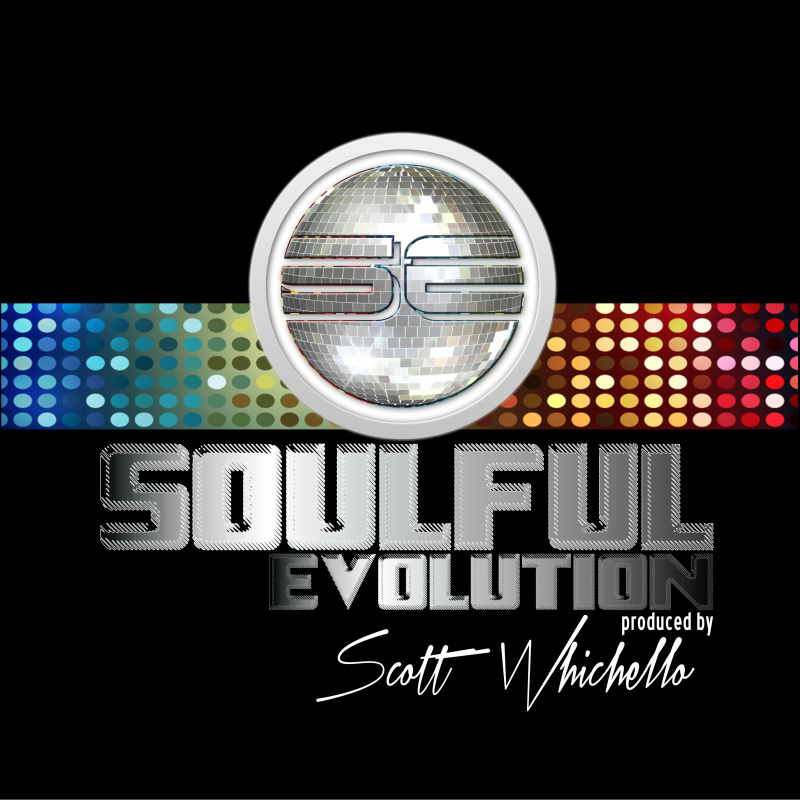 Soulful Evolution is a weekly soulful house show produced by Scott Whichello. It showcases the hottest promos and new releases from the world of soulful house! Soulful Evolution's Facebook page hopes to share with you the finest and latest soulful music around with some wonderful classics along the way. Join Scott, DJ SGZ, FunkyPrincess & SoulfulHouseHead & Andrea Pavlou with one of the hottest soulful pages on Facebook !